Having a long experience as a chorister during his childhood, Yves Weeger studied choir conducting with Roger Thirot, Musical Director of Les Petits Chanteurs de Chaillot – Paris, and Jean-Paul Kreder, Musical Director of Radio-France Choirs and teacher in Conservatoire de Tours. He studied singing with Colette Wyss and Camille Maurane. 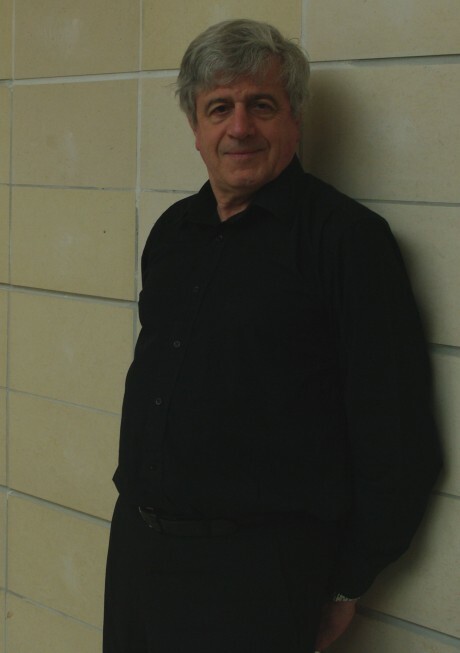 From 1978 to 1998 Yves Weeger teached choir conducting in the conservatoires of Versailles, Poitiers and Tours, where he created a boys choir (Maîtrise de garçons) and a womens’ choir (‘Les Petites Voix’). He conducted the Choir of Faculty of Musicology in Tours, and Les Petits Chanteurs de Nantes. From 1998 to 2000 he conducts the Maîtrise de la Cathédrale in Reims, the Choeur du Grand-Sablon in Metz, and takes charge of the choral practice in the Conservatoire de Reims where he creates the childrens’ choir ‘Ensemble Vocal d’Enfants’ in 2000. One of the pillars of his pedagogy is to offer to the choristers, as young as they are, the widest possible range of repertoires, from Renaissance madrigals to contemporary creation. Yves Weeger is also Vice-Director of the Conservatoire de Reims.